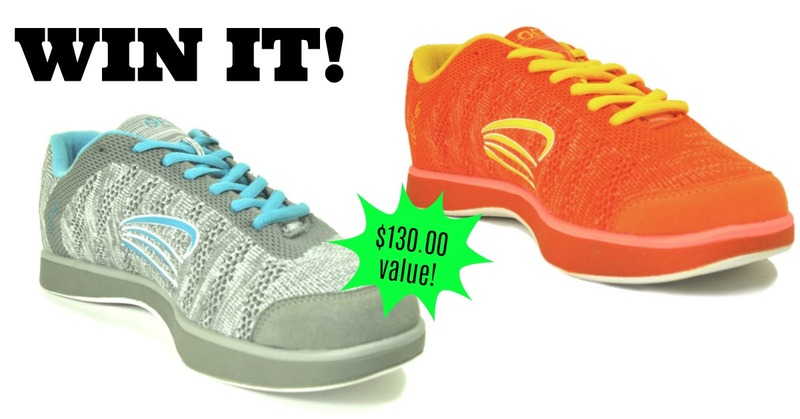 Rock Your New Years Resolution ~ OESH Shoes Giveaway! Featured in our New Year’s Resolutions Gift Guide, the OESH Lea shoes are amazing! GimmieReviews, our sister site, has a fantastic New Year’s Resolutions Gift Guide. It’s complete with tips on breaking bad habits, forming good habits, gearing up and looking great! Looking for the WINNERS LIST? To see all the winners: Visit this page after sweepstakes ends. Winners will be posted in the Gleam entry widget on this page.